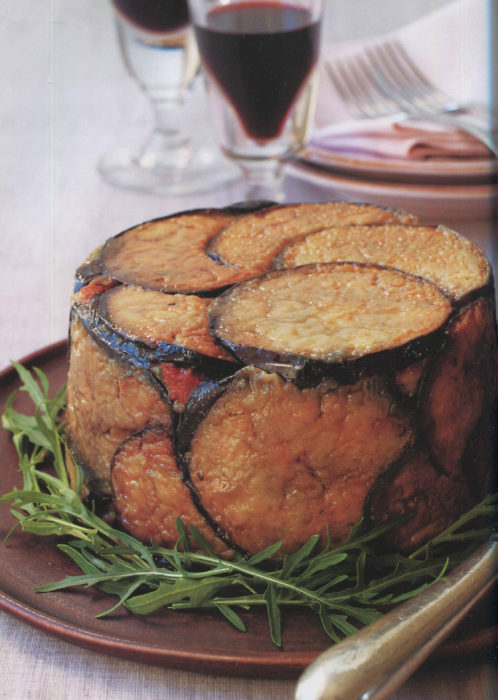 In a word, The Italian Regional Cookbook is monumental. Simply and perfectly monumental. The most popular cuisine in America, if not the world? Italian, of course. And that’s before you count in the pizza places that you can find everywhere. We all love Italian cuisine. So much so that we have become totally familiar with it. We are all, more or less, Italian culinary experts. We’ve had that Mac ‘n’ Cheese, Spaghetti with Meatballs, and pizzas adorned with smoked salmon. We’re rather sophisticated in our comprehension. Oh, golly, maybe not. In Italy, Italians don’t eat spaghetti and meatballs — that an Italian-American affectation. And if you dared to put smoked salmon on pizza in Naples, the Pizza Police would come, tear up your passport, and dump you across the French border. No, certain things must not be done. And certain things should be done, as they have for centuries. Who is the best expert writing in English to decipher the rules, the histories, and those flavors? Valentina Harris was born in Italy but has lived for four decades in London. There she has taught, been on radio and TV, and, yes, authored over 30 cookbooks. I’ve tasted her food and reviewed her books before, like Risotto! Risotto! which has just been reprinted and is the definitive guide to that treasured Northern Italian dish. 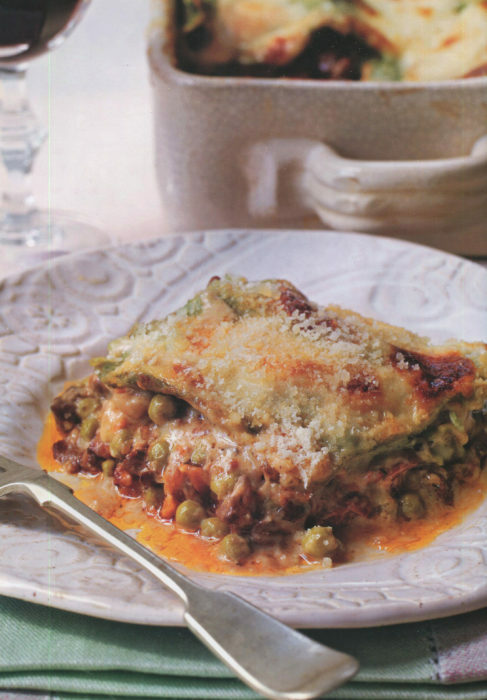 The 325 recipes in the book span all the places you know and many you don’t. There are over 1500 color photographs showing both the final dish and steps along the path to perfection. It’s a dense book but one written for the normal home cook. 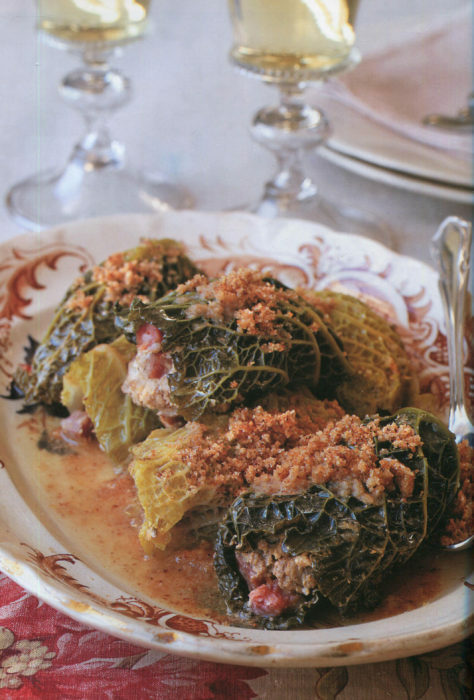 Nothing here is “restaurant heavy.” These are recipes from Italians home and so are destined for yours, too. Besides the food, Valentina dwells on the geography. After all, terroir affects more than just grapes. And she talks about history. There is also the terroir of the people generated by centuries of history, many of them not easy or peaceful. You may think of Italy as a rich nation: cars, fashion, wine. But the truth is, Italy is highly regionalized with much of the South remains poor. Even more important, over time there has been an imposing lack of roads connecting the different areas of this very mountainous nation. Over 40% of the nation is mountains where you can hike or climb, but not farm. Isolated areas in the nation have, over the centuries, created regional cuisines based on local ingredients only. That rice in the north, capers in Sicily, rocket arugula in Puglia. To keep from being bored, mothers and wives have fashioned grand feasts from small pantries, sublime dishes that delight in each mouthful. Southern dishes they don’t ever see up North and vice versa. And the same for East versus West. Yes, they do. They really do. And Valentina’s most carefully researched tome her, based in part on her TV work, gives you’re the real and delicious deal. 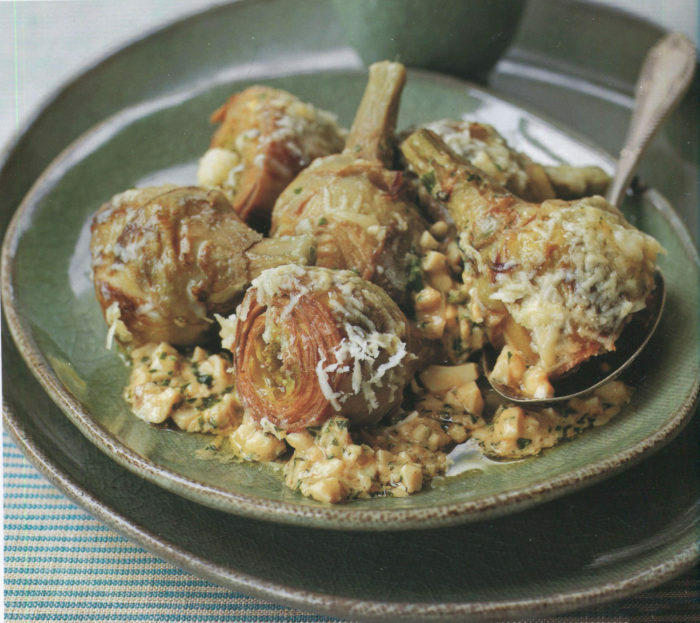 The artichokes are cooked in butter and Parmesan. The ingenuity here is a sauce of butter, anchovies, hard-boiled eggs and parsley. Here it is an unusual method that gives you a distinct texture. Normally, beaten egg whites are folded into the final batter. Here, you start with those beaten egg whites and then add sugar, baking powder with cocoa and flour, then egg yolks, and finally melted chocolate. Somehow, those egg whites survive! Here the treasure is the ragu with 15 ingredients including: peas, pork loin, beef steak, prosciutto, and chicken livers. The trout is cooked with the spices you’d expect in a Christmas cookie: cinnamon, ginger, allspice, and nutmeg. That stuffing wildly rich: bacon, chicken livers, crushed macaroons, and chopped candied mustard fruits [mostarda di frutta]. Yes, Italians love those chicken livers. The onions are cooked in sugar and tomatoes, which is fine. Plus chocolate, bay leaves, and cloves. 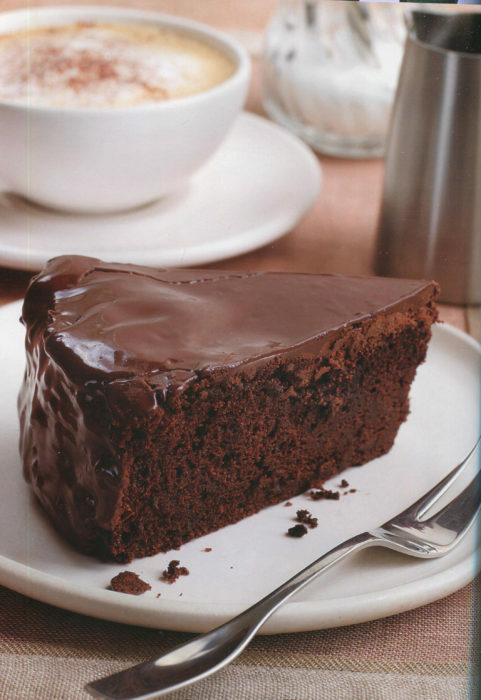 Chocolate and onions. How natural. Ah, the stuffing: ground pork, ground beef, garlic, hard-boiled eggs, brown bread, salami, onion, meat stock, and Parmesan. Quail infused with the flavors of sage, prosciutto, pancetta, olive, and capers. A dessert pasta sauced with walnuts, sugar, lemon, cinnamon, and cocoa powder. Yes, dessert. Sticky and sweet ravioli fritters filled with cream cheese and dipped in honey. This picture says it all. You’ll need a round mold. Obviously. Sicily is flooded with capers and the Sicilians find ways to use them everywhere. Everywhere. Capers, potatoes, breadcrumbs, and cheese are added to artichokes for a cake unlike any you have had. I doubt you have ever had any of these dishes. Surely not two. Unless your wife was born in Venice. Appropriately, this is the longest cookbook review I have ever written. 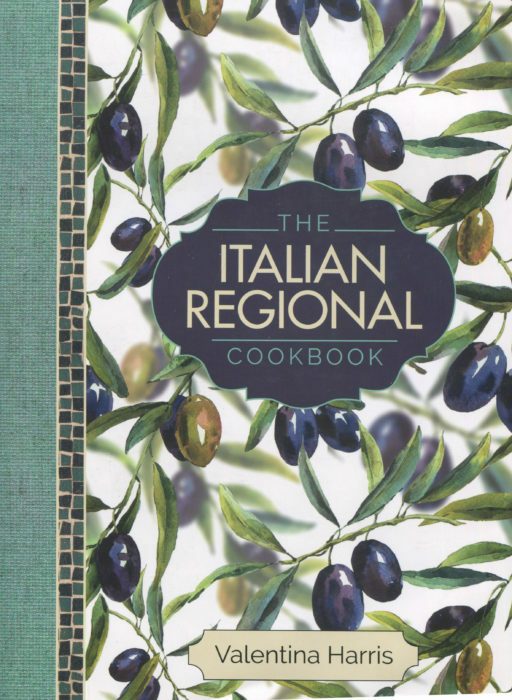 The Italian Regional Cookbook, at six pounds, is the heaviest cookbook I have ever held in my hands. Six pounds of, if not gold, then surely Italian grandeur. You’ll relish every page.